Forge steel tools are a great addition to the tool box and all at a great price, always great value and pretty good quality. 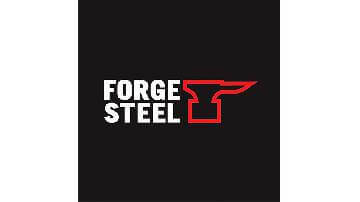 You get what you pay for in most circumstances but when it comes to Forge steel products you do get just that little bit more! I bought my brother in law a full set of forge steel tools and bag for his birthday. I was that impressed with them I bought myself the same set as a spare. Clearly not as good as bahco etc but great for the price. I’m a dewalt man, however screwfix didn’t have what I needed so I bought a cheep forge steel one for the job and replace it when it breaks, it won’t break!!! Have bought a few forge steel tools over the years. I’d recommend it for tools not used daily. Cheaper than most other brands but don’t think they can withstand heavy use. Forge tool make some reasonably priced tools which I have purchased including the wood chisel set and good to have in van. As i dont like purchasing very expensive chisels as have a habit of hitting nails. Worth buying just for what I do. I guess I'm a bias tool snob, not the biggest fan, but admittedly, for tools that don't get used much, or something that is going to take some abuse like a chisel, then there is a time and a place for forge steel tools. Product range is pretty expansive and as its a screw fix, normally in stock too. Cheap but quality products. The tool snobs will turn their noses up but if you need an allen key or a masonry chisel for example, why pay more than you need to? I have used quite a few of tools made by Forge Steel previously and have been impressed with the stability of them. Last well and I for one see no difference between these and higher priced tools! Great value for money. I was quite dubious about getting any of these products even after reading most of the raving reviews about them. I took the plunge with the 18" tote bag and was amazed. I had always used Anita brand that are famous for making knives and always had the bottom give out on me me! (Probably from over loading) but the FS bag is holding strong. I have ventured in to other produce and have been pleasantly surprised. Bought a new set of spirit levels recently from screwfix after a few people said that they are good mid range product. I'm happy to say, that so far, they are serving me well. Forge steel seem to be a range aimed at the DIY market. Had a few items over the year to get us by on certain jobs quality was ok but you can defiantly see the difference in quality. Not bad for Diyer. 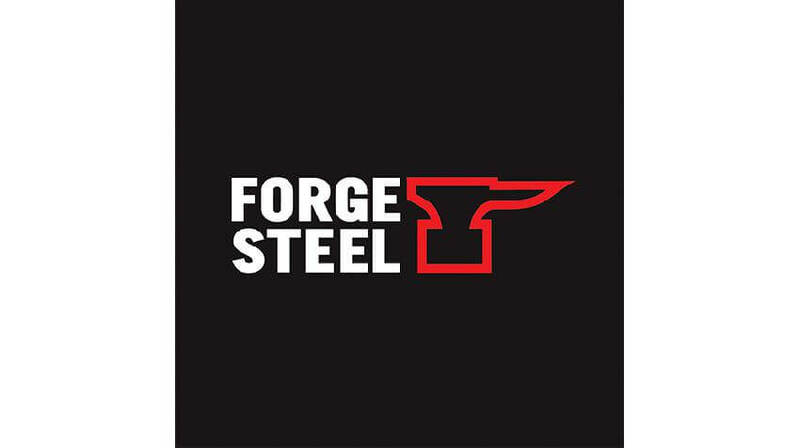 Forge Steel products are aimed at DIY users or for tools you don't use very often. The product range, customer service from Screwfix and price are all excellent, but i wouldn't buy some Forge Steel tools for everyday use. Items like levels are fine, but buy better quality spanners, drivers, pliers for professional use. I've always bought this Brand from screwfix and have never been disappointed. I have recently bought a full set of levels and they feel / seem to be very good quality.